I keep asking myself….what can we learn from this? What do we do now? But over and over again all I can think of is…. When picturing Robin Williams I can’t help but see the guy above, with the sweet grin. A man who was the best at what he did. I look at the other people on this sad list: Kurt Cobain, John Belushi, Philip Seymour Hoffman, and I think “Ok, yeah I could see it, I see pain there”. If I were to paint them I’d buy dark colors. But NOT Robin Williams, not Genie, not Peter Pan, NOT Mrs. Doubtfire. He was not a sad book. He was a beautiful cartoon. Cartoons have happy endings. He would be the brightest crayon in the box. We never saw it with Robin Williams. Never. Even the movie “What Dreams May Come”, a movie about suicide, I feel is so separate from what Robin Williams, was, is. I barely think of that movie when I think of him. Everyday we all get up to try and be the BEST. To beat the next guy. But Robin Williams beat everyone. He WON. He could get up onstage in a moments notice, do an original hour long comedy special and leave everyone gasping for air. What does that say for the rest of us? What goals then do we set for ourselves? The only thing I can take from this…is how much more awestruck I am of his career. A man facing SUCH sadness was making the world so happy. It reminds me of those people that run marathons with one leg. We see those people and we can say “wow…how inspiring”. That’s the thing about mental illness. People everyday are running marathons with one leg, but no one will ever know. When they don’t reach the finish line they can’t point to something to tell the world why. All people think is, “they didn’t work hard enough”. When such is further from the truth. Robin Williams, not only finished a marathon with one leg, he won the whole thing! And still, somehow….that wasn’t enough….. In the next couple of days there will be many articles speculating, why…or what caused his death. Which are pointless because we’ll never know. We’ll never know what he was fighting. I love this. 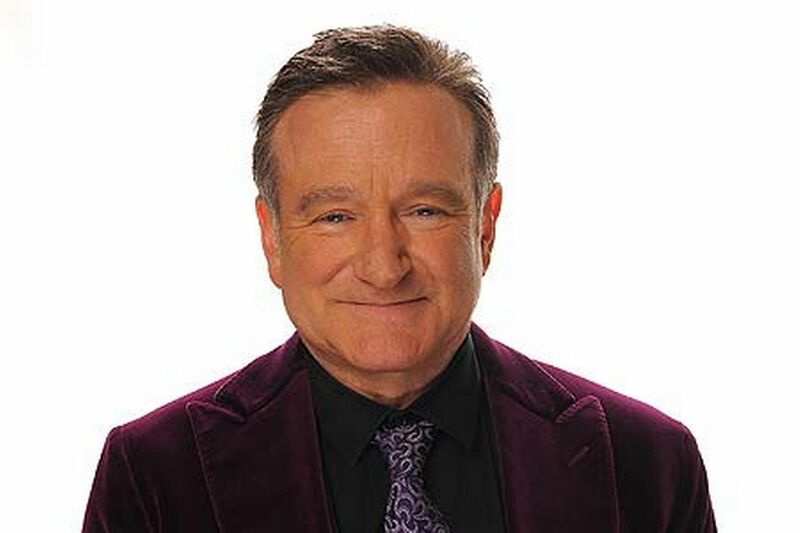 Instead of blaming Robin Williams or condemning him, we celebrate and honor him. He won the whole thing. [.b.YuTu.e.o] jag Ã¤r frÃ¥n SVERGE!!!!! VÃ…RT GODIS Ã„R GOTT ERT DÃ…!!! DE Ã„R INTE JOKE KANDY DE Ã„R LAKRIS MED SALT OM DU KAN LÃ„SA DETTA Ã„R DU SMART!!!! I just want to say I’m newbie to blogging and honestly savored your page. More than likely Iâ€™m likely to bookmark your site . You surely come with fantastic articles and reviews. Thanks a bunch for sharing your website.